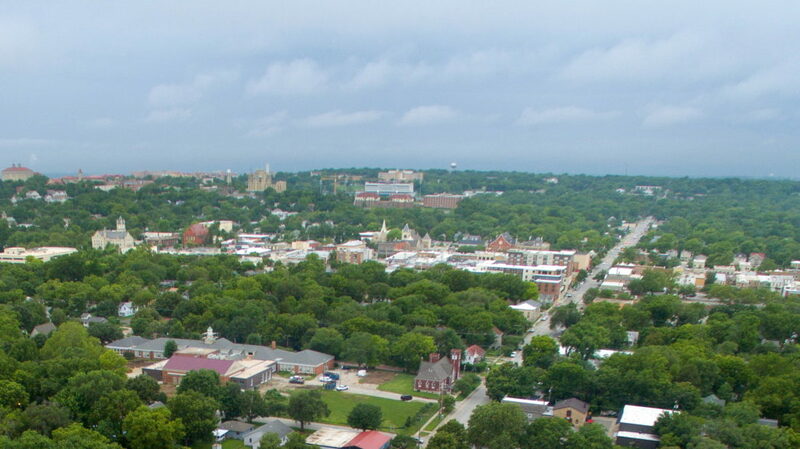 This file photo from July 2015 shows a westward look across Lawrence; at right, Ninth Street stretches toward downtown. 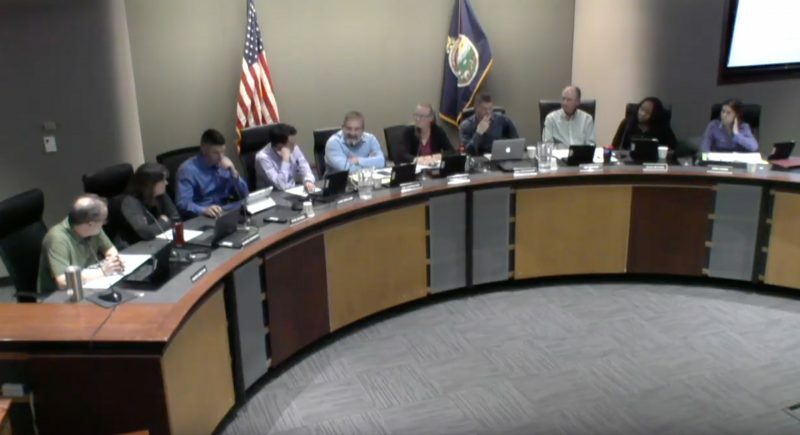 The Lawrence-Douglas County Planning Commission's proposed development policies, discussed in a meeting on Dec. 17, 2018, favor development within the city’s borders and put more restrictions and requirements on annexations. As Lawrence continues to grow by about 1,000 residents per year, not everyone agrees with proposed development policies that would favor infill development over expanding the city’s borders. 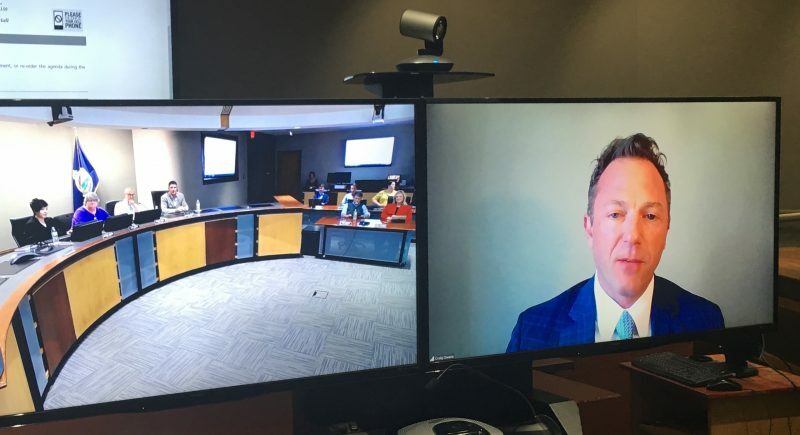 At the Lawrence-Douglas County Metropolitan Planning Commission meeting Monday, Planning Manager Jeff Crick told commissioners that the city has a growth rate of about 1 percent, or about 1,000 residents per year. Crick said the annexation rules in the plan more efficiently use streets, utility services, fire and medical, and other government services. The proposed plan prioritizes development within the city’s boundaries, deemed tier one, and requires that annexations only occur if the proposed development meets a demand and the developer provides a community benefit, such as affordable housing, employment, preservation or provision of land, amenities or facilities for a public purpose. The plan replaces Horizon 2020 and covers land use in the City of Lawrence and the unincorporated areas of Douglas County. A steering committee has spent the last several years drafting the plan. The Planning Commission will be going through each chapter of the plan in coming months and drafting recommendations. Following that review, the plan will go to the County Commission and City Commission for consideration. 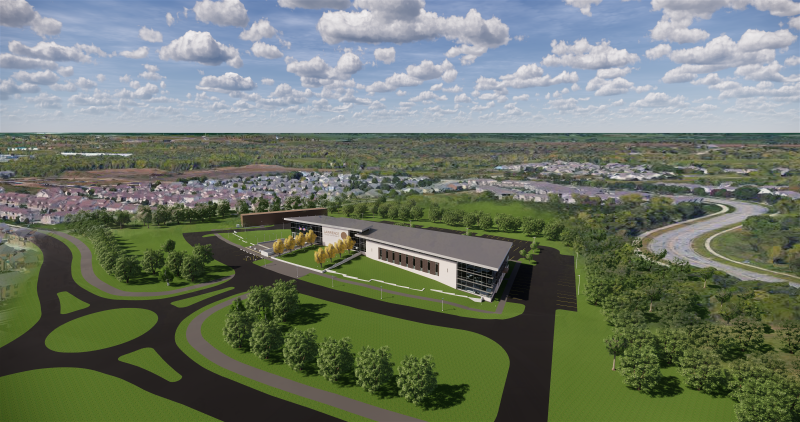 As part of their meeting on Monday, planning commissioners discussed the introduction of the plan and the chapter on growth and development, but will not vote on whether to recommend the plan until they are done going through the entire plan. 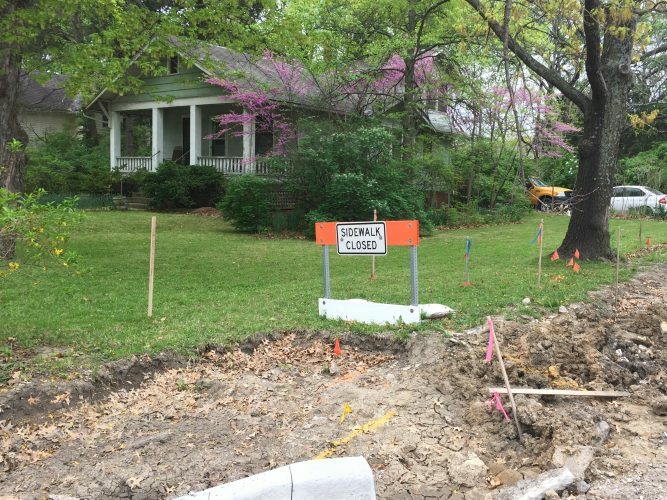 Bobbie Flory, executive director of the Lawrence Home Builders Association, said that the new policies change the role of the city by having it make market-related decisions related to annexation. Flory also said that making developers wishing to annex new land provide a community benefit would only shift those costs to homebuyers. Flory was one of a few people from the development community who said they were opposed to the annexation policies. 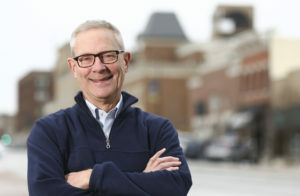 Regarding the community benefit requirement, Planning Director Scott McCullough said that annexation should be good for the community, as well as the developer, and that there are examples, such as the provision of a park on the flood plain, that could benefit both the developer and the city. 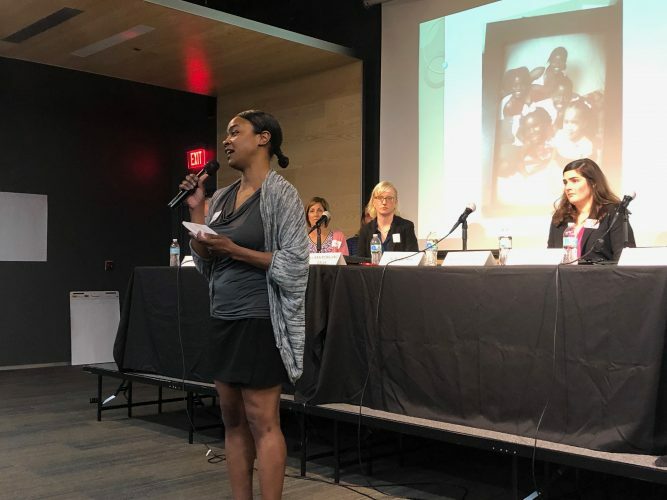 “It’s OK from one perspective to ask the private sector to be a part of solving a community need, and every property out there can do that in some way,” McCullough said. Planning Commission Chair Karen Willey said that she saw the question of annexation as weighing the benefit a development brings to the community against the city’s costs to service and maintain its infrastructure. Though the planning commission did not vote on the matter, commissioners generally agreed with the concepts of the new annexation and community benefit policies. Plan 2040 will continue to be discussed in coming months.